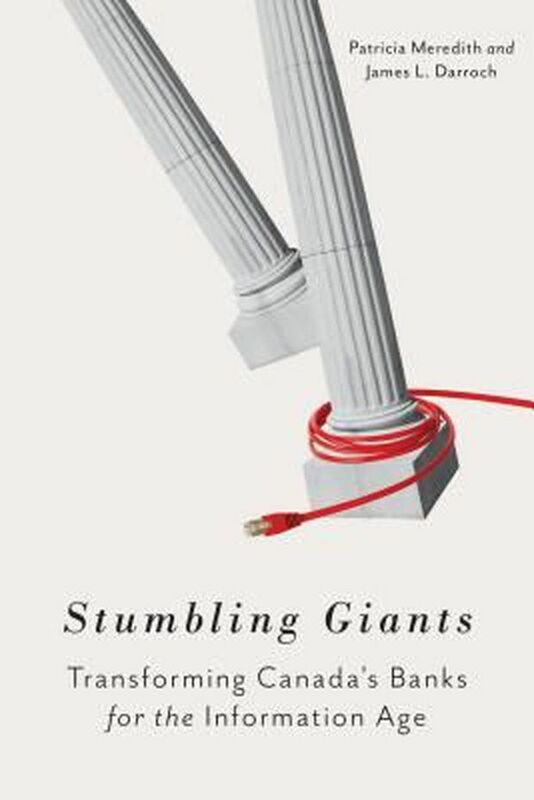 When the winner of the 20th anniversary Donner Prize is announced in Toronto on May 15, the result won’t necessarily send readers scrambling to the shelves for the best Canadian book on public policy. “Fifty-thousand dollars [for the winner] certainly beats the hell out of the royalties,” says Philip Cercone, executive director of McGill-Queen’s University Press, the publisher that boasts the most nominations in the prize’s history, including two on this year’s shortlist. For the shortlisted researchers and academics, much more is at stake than prize money or modest bumps in sales: “It’s the ultimate recognition among their peers that they have done a work that is both substantial and will have an impact on society,” Cercone says. The following five books from the past year represent those the jury thinks can play an important role in future public policy discussions in Canada. 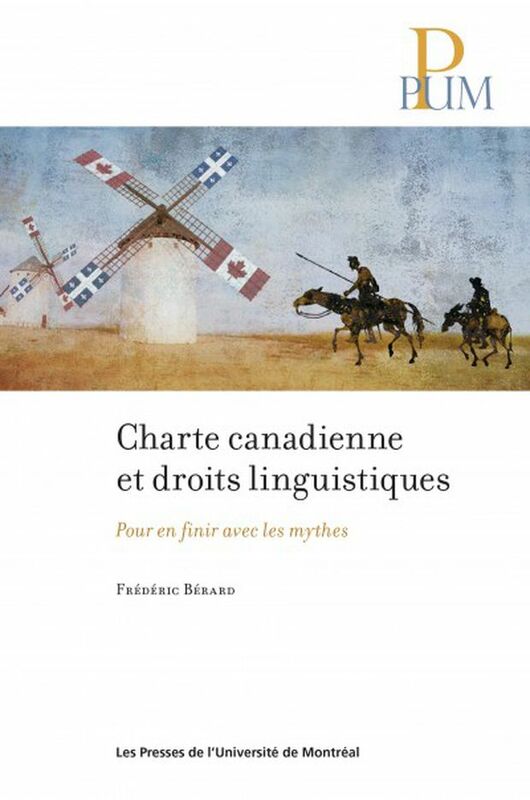 In Charte canadienne et droits linguistiques: Pour en finir avec les myths, the sole French-language book on the shortlist – the award unusually considers works in Canada’s two official languages on a single list – Frédéric Bérard aims to reconsider the Charter of Rights and Freedoms’ effect on language rights. Analyzing laws, regulations and Supreme Court decisions, Bérard argues that the Charter has not in fact resulted in systematic bias against French language rights in Quebec. If it wins, this would be only the second French-language book to do so. 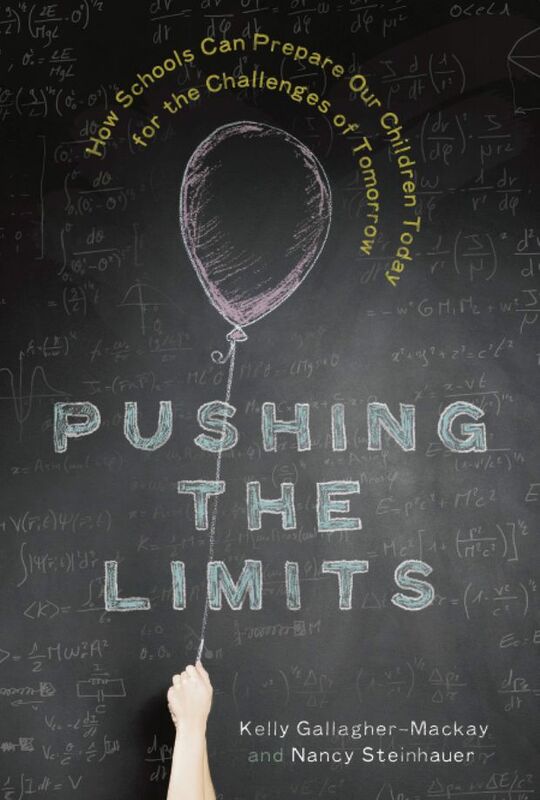 In Pushing the Limits: How Schools Can Prepare our Children Today for the Challenges of Tomorrow, Kelly Gallagher-Mackay and Nancy Steinhauer ask how we can educate children to meet the technological, economic, social and political changes of an unknown future. They share stories from schools across Canada that are teaching children to, as Gallagher-Mackay says, “apply basic skills to real-world problems, to take risks and explore creativity, develop their social-emotional skills and have a rich sense of citizenship.” If Pushing the Limits takes the prize, it will be only the third time in the prize’s history that a female author has won. 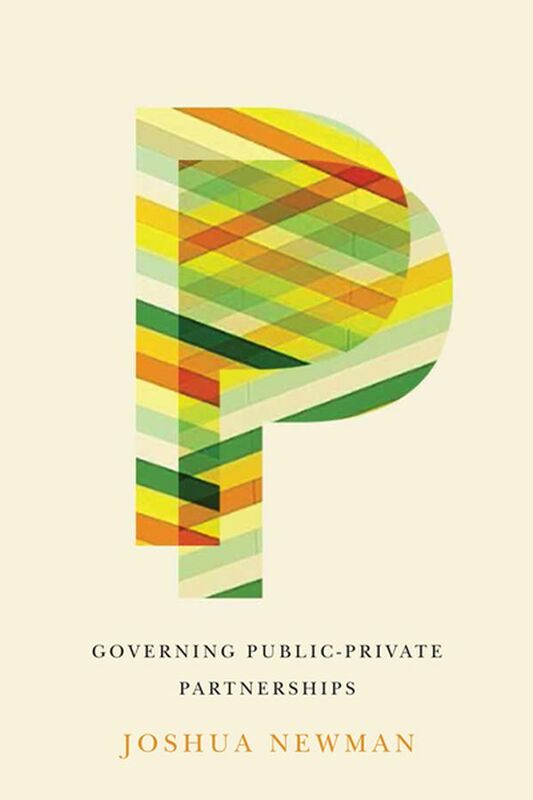 In Governing Public-Private Partnerships, Joshua Newman argues that the secret to successfully delivering public services is “for the government to stay involved as a central authority, a power broker, a strategic leader and a long-term planner.” Newman uses two examples of collaborative public/private projects in urban transportation – Vancouver’s Canada Line and Australia’s Sydney Airport Rail Link – to demonstrate that the state can and must remain involved in the building of infrastructure and the delivery of public services. 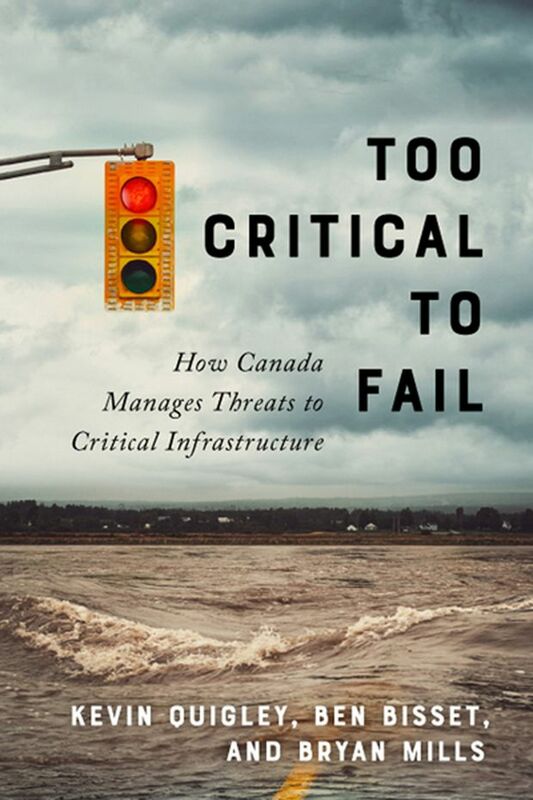 In Too Critical to Fail: How Canada Manages Threats to Critical Infrastructure, co-authors Kevin Quigley, Ben Bisset and Bryan Mills take an analytical look at how Canada’s critical infrastructure is prepared to respond to what they call “black swans,” which they describe as “low-probability/high-consequence disasters with elements of randomness and bad luck.” The book is dedicated to the 47 people who died in the 2013 Lac-Mégantic disaster and considers that tragedy alongside other black swans such as the Alberta floods of 2013 and the 2009 H1N1 flu pandemic in its research. Asked about the importance of the Donner Prize mandate, MQUP’s Cercone said that, in an era of fake news concerns, he feels it is becoming more important than ever.